PANIVERSE – WORLD of HANDPANS » care • handpan knowledge » PHOENIX HANDPAN CARE – a New Product to protect your HandPan in best way ! 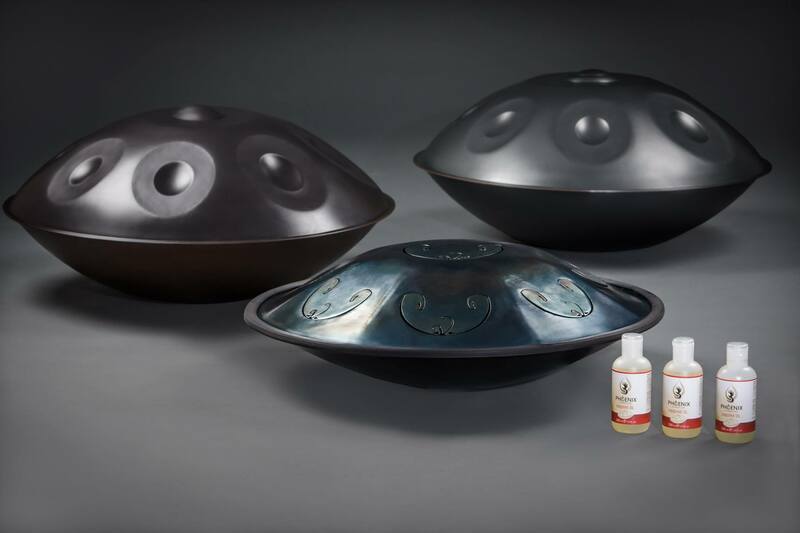 PHOENIX HANDPAN CARE – a New Product to protect your HandPan in best way ! Taking care about Handpans is a big thing for all of us who love our Handpans. When it comes to Handpan Care Products, there are always different points of views. Some are concentraded on just the best technically solutions, which are always afflicted with the fact that there is lots of chemical and even poisen ingredients you have to deal with. Something i personally always felt bad about! Now, finally, with the launch of PHOENIX Handpan Care all this disadvantages are history now. 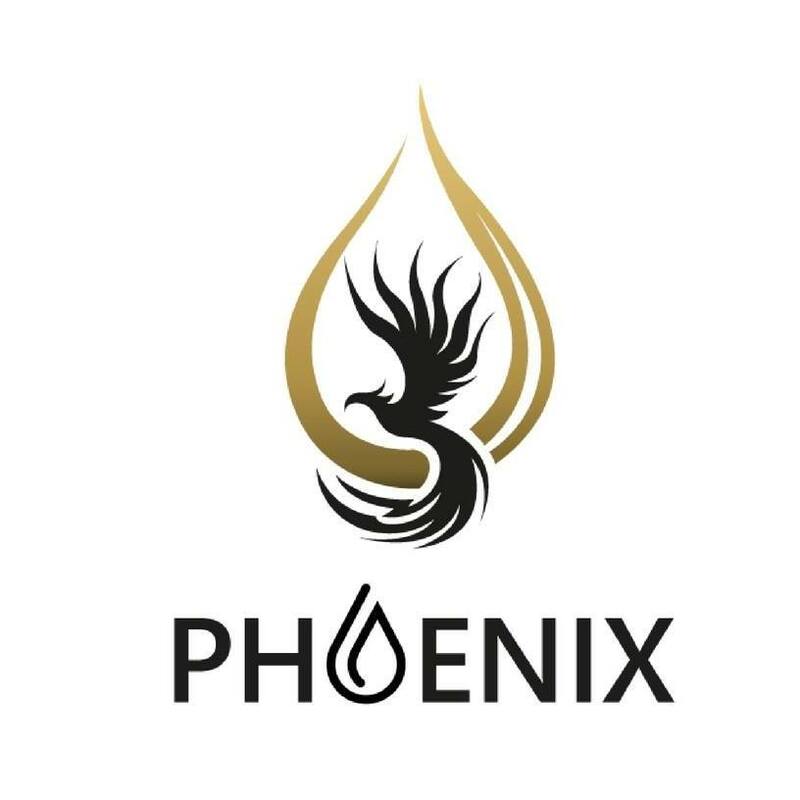 The PHOENIX Oil is developed for Handpans – and nothing else ! Nothing toxic is included in this product and for me it was the first time, that after treating my instruments i dont run to the bathroom to wash my hands immediately. The PHOENIX feels and it also smells like (very nice and fresh “lemon flaviour”) a beauty-product ! Thanks to the presence of natural ingredients and essencial oil with antibacterial effect, it helps to eliminate dust and dirt and to create a protective barrier on the surface without leaving residue and giving shiny finish. Phoenix Handpan Oil doesn’t contain aggressive or acidic substances. The pleasant scent of lemongrass is the natural smell of some ingredients in our secret formula. 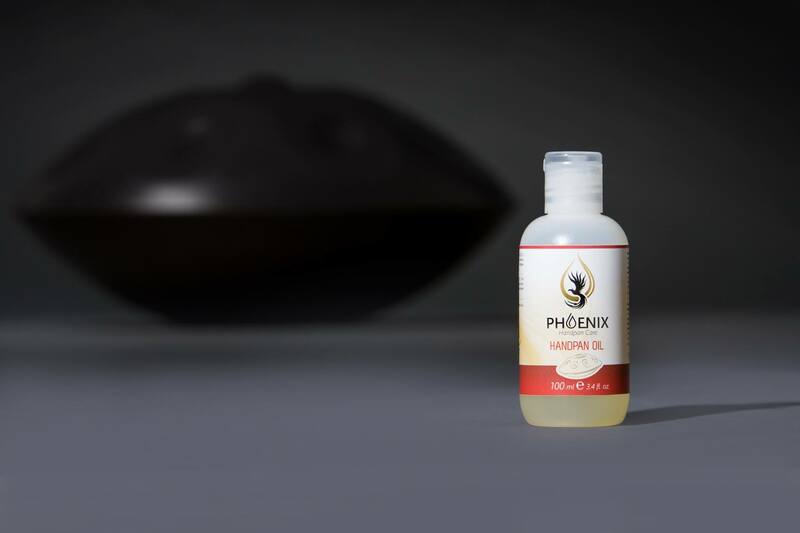 Phoenix Handpan Oil is skin safe, nonhazardous and made with 99,5% of raw vegetal material. Playing every day means touch the instrument and breath the sound. For that reason we believe that is very important to use a natural product who respect the instrument but also your skin and health. ← Good times in Switzerland! 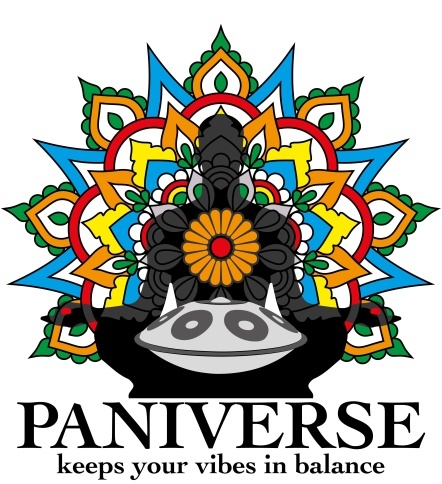 Meeting so many good people from the Paniverse – sharing beautiful times !